Well, my first anime of 2015 is in the books. Noragami is a twelve episode anime brought to us by Bones and based off of the manga by Adachitoka. The anime made its debut on January 5, 2014 and ran until March 23, 2014. Since then it has been on the "most wanted for sequels" list of most anime fans and I'm inclined to agree. Twelve episodes just is too short for many anime, but especially for the good ones that get either rushed or watered down. However, I will be pursuing the manga in the future and I can't wait to start it. Although with my reading pace it might just be quicker to wait for a second season. 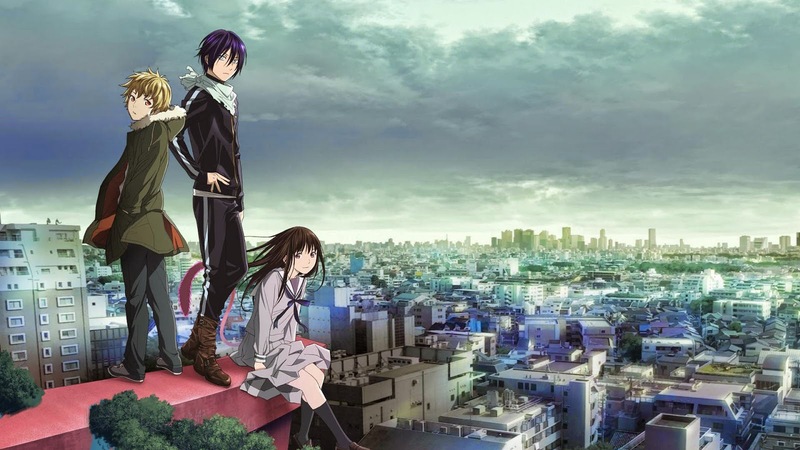 Noragami is definitely a breath of fresh air, combining offbeat comedy with supernatural action and some genuine "down on their luck" characters. Yato is a god that has seen better days. He doesn't have a shrine to call his own and finds himself willing to do anything for a tribute of 5 yen, even if it means cleaning someone's bathroom or walking a dog. This former god of calamity has indeed seen better days. 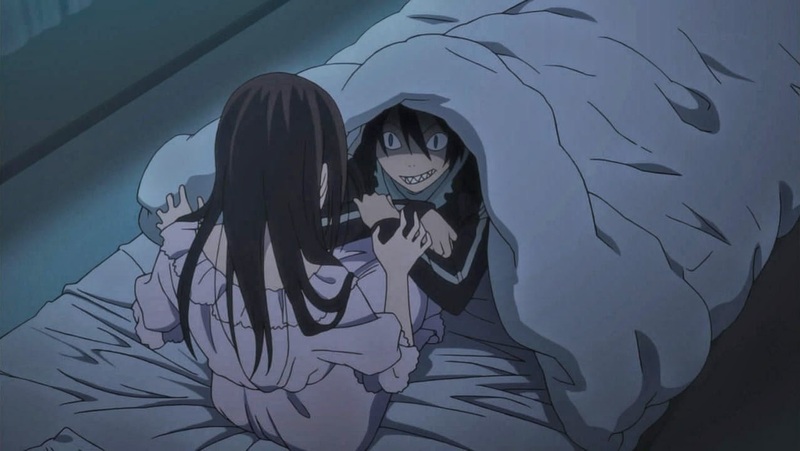 Iki Hiyori was just a normal school girl until she came across Yato and tried to save him from a car accident. Since that day she has a tendency to slip out of her body in soul form and prowl the power lines like a cat. She even has a tail in this form, too. Of course, this form means she is in a divide between the living and the dead and her soul is in danger from being devoured by Phantoms and if her tail gets cut it would be the end of her. 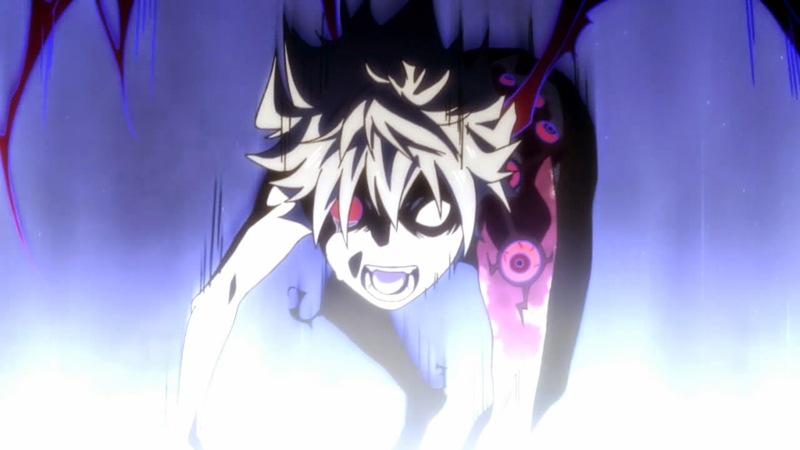 Yukine is a former human being who died before he could complete middle school. During a time of need for a weapon, Yato comes across Yukine's soul and transforms him into a "Regalia" by claiming ownership of the soul. A Regalia is essentially a servant that can transform into a weapon, but a Regalia is also attached to a god's mind and any wrong the Regalia does will cause the god pain or possibly even kill him. This is a scenario that comes into play later on and serves as the most emotionally draining part of the series. These three characters our the focal point of the series and since Hiyori has asked Yato to help her fix her troubles the three of them are rarely seen away from each other. Of course, there's also the fact that gods have a way of making people forget they have ever interacted with them since they are gods and that's just what they do. Yato is a god that doesn't want to be forgotten and chooses to grace Hiyori with his presence even though it could be his very presence that is causing her malady. And sometimes he visits at very odd times that would land any normal person in jail. I definitely enjoyed this short anime series, but there's quite certainly room for expansion and I hope Noragami will someday return. Certainly there's an anime god I can pay a tribute of 5 yen to for this to happen.